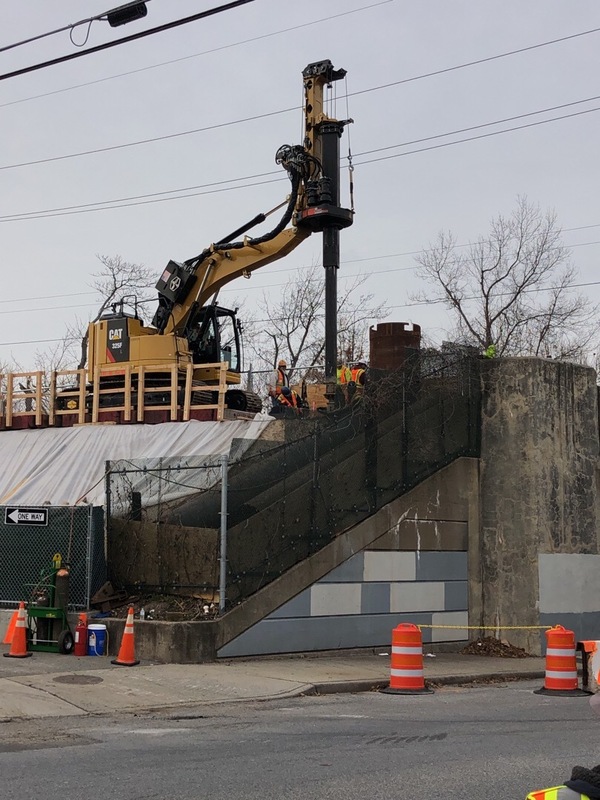 Construction at Carle Place Station is well underway and is progressing ahead of schedule for the station enhancement project. Design-build contractor 3rd Track Constructors (3TC) has implemented an innovative method to deconstruct the platforms in sections, so passenger service is maintained while construction continues (the original plan called for a 1-year full station closure). LIRR and 3TC are implementing lessons learned from the construction of East Side Access by installing temporary access ramps at the construction site, which will help to ensure 3TC stays on time and on budget during this project. 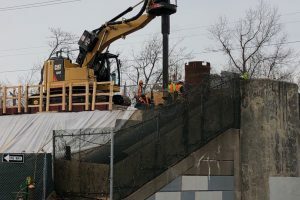 The southwest portion of the platforms have been removed to make room for a new third track, and the enhanced station is expected to be completed by Spring of 2020. 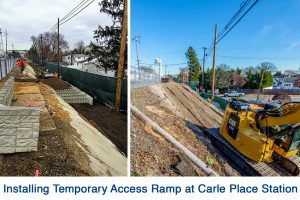 The enhanced Carle Place Station will provide myriad benefits to LIRR customers, including: a new third track; platform canopies; new platform furnishings and accouterments including benches, shelters and signage; CCTV security cameras to improve safety; ADA-compliant mobility improvements including ramps; Wi-Fi; USB charging stations; and digital information displays. The existing overpass will be replaced and will include ADA-accessible elevators. New bike racks and artwork will also be installed, along with the Stonehinge Lane Roundabout to facilitate passenger drop-offs and pick-ups. 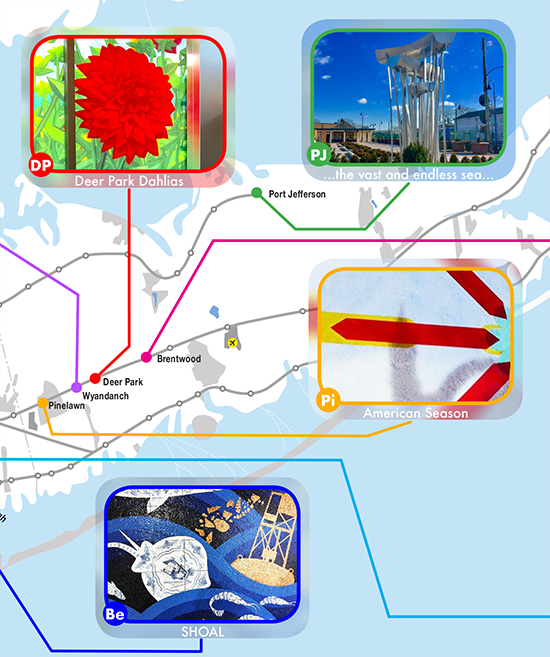 For more information, please visit the Carle Place Station Enhancement Project Page on AModernLI.com – http://www.amodernli.com/project/carle-place-station-enhancement/.